Is there a Google Drive client available? 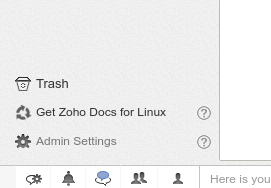 I'd like to install a Google Drive client for Xubuntu (12.04). I'm getting non-English Google results, and I didn't find grive in the Xubuntu repositories. Apparently grive exists on a ppa - I installed it and it works reasonably well. This is preferable in my opinion over the google-docs-fs solution, since that doesn't put your files permanently on your drive, and grive does. Also, grive isn't a commercial venture like InSync - which is described as "free during beta". One limitation that the current version of grive has is that it doesn't automatically sync your drive directory. But I found this blog post describing a script to fix this and make grive sync whenever a file in the drive directory is changed. EDIT: grive is now officially dead, but grive2 is a fork of the original version with some improvements. This answer contains an answer for all current Ubuntu versions, starting with recent versions at the top. Open System Settings and select Online Accounts -> under the Add an account heading select Google and authenticate with your Google password. Open Drive is a Google Drive client for desktops written in Electron. It's fast, secure and easy to use. No need to spend money. GNOME 3.18 and newer (in Ubuntu 16.10 and later) has native desktop integration that will let you easily browse, manage, open, upload, and download your files. 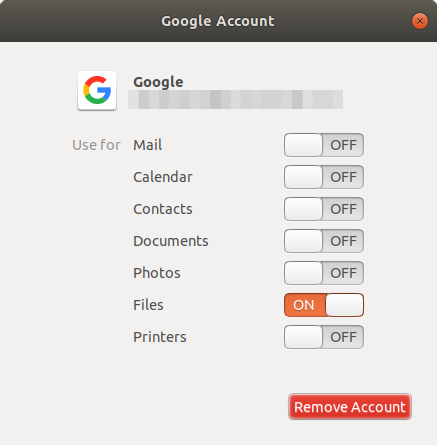 Just add your Google account in GNOME's online accounts application to get started. Install GNOME System Settings and GNOME Online Accounts. Make sure you close Unity Control Center first. If you have Unity Control Center open and you call gnome-control-center online-accounts, then it opens the Unity Control Center window instead of the GNOME one. In the new Online Accounts window that opens click the Add an online account button, then in the Add Account window click the Google icon to add your Google account and authenticate with your Google password. Make sure Files is enabled by being toggled to the ON position. 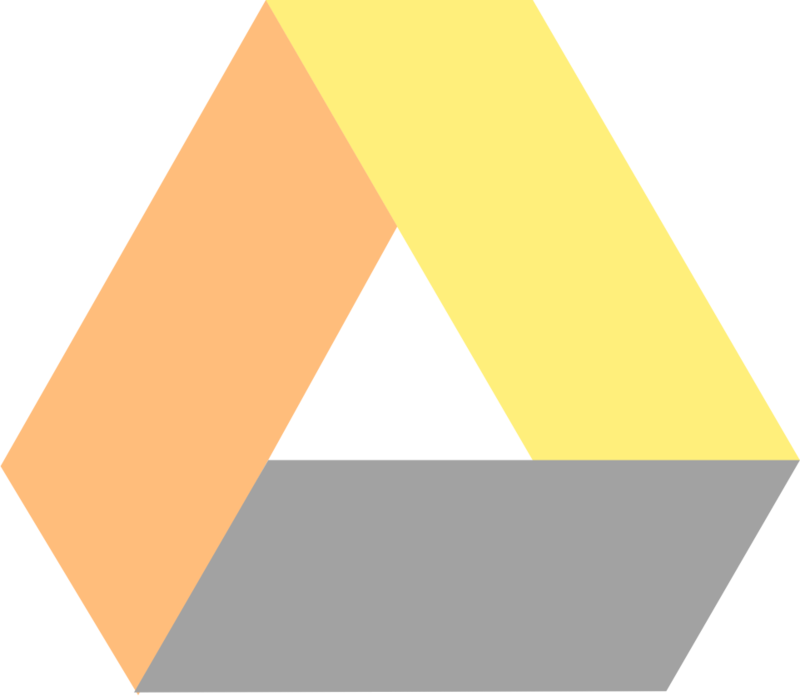 You should now be able to access your Google Drive files from the Files (nautilus) app. The same steps also work in Ubuntu 16.04 if it has GNOME 3.18 or newer installed. 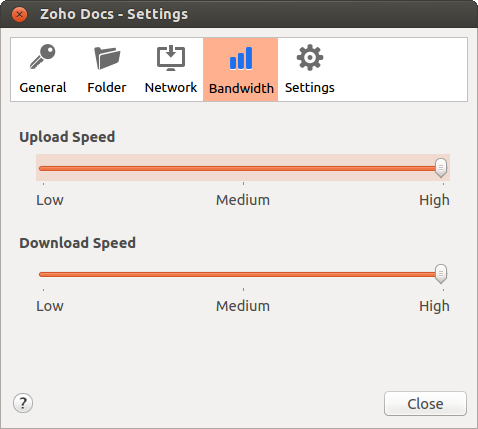 The current version of nautilus in Ubuntu 16.04 is nautilus 3.18.4.is.3.14.3-0ubuntu5. The grive package from the Ubuntu Software Center no longer works because Google has discontinued service for Google Documents List API version 3.0, replacing it with a new API. The grive package has been forked by Grive2. The Grive2 fork supports the new Google Drive REST API and it also includes a new feature: partial (directory) sync. Create a new directory in your home directory for syncing files with Google Drive. Change directories to the new grive folder. The first time you run Grive2 use the -a option for requesting an authorization token from Google which is used to get permission to access your Google Drive. After running the above command, an URL should be displayed in the terminal. Copy this URL and paste it in the address bar of a web browser. At the Google page, you need to grant access to Grive. 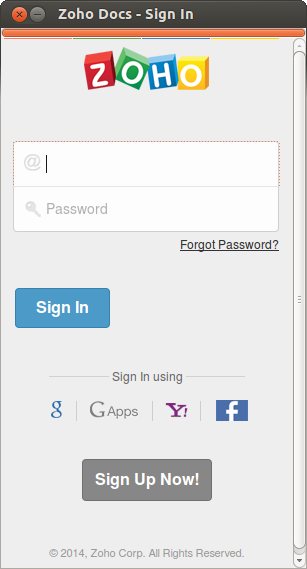 After clicking Allow access an authentication code will be displayed. Copy this code and paste it back into the terminal where you ran Grive2. Unfortunately, Not with an official client. An unofficial driver exists online. Note that there is no 12.04 PPA. I've contacted the maintainer asking for one to be made. There is currently no official Linux client supported by Google. Google Drive isn't currently available for the Linux operating system. Linux users can still access Google Drive on the web – drive.google.com New Window or through the Google Drive mobile app. execute sudo add-apt-repository ppa:invernizzi/google-docs-fs to add the PPA. once the command finishes, run sudo apt-get update && sudo apt-get install google-docs-fs to install GdriveFS. Please be patient as this step may take a while. Create a folder within your home folder called "Drive". Execute: gmount Drive username@gmail.com, replacing your username as necessary, to mount your Google Drive. This must be run in a terminal. Test show that this application works fine, and is filemanager-independent, being an FS driver. Two solutions: Insync, or google-docs-fs. OMG! Ubuntu! 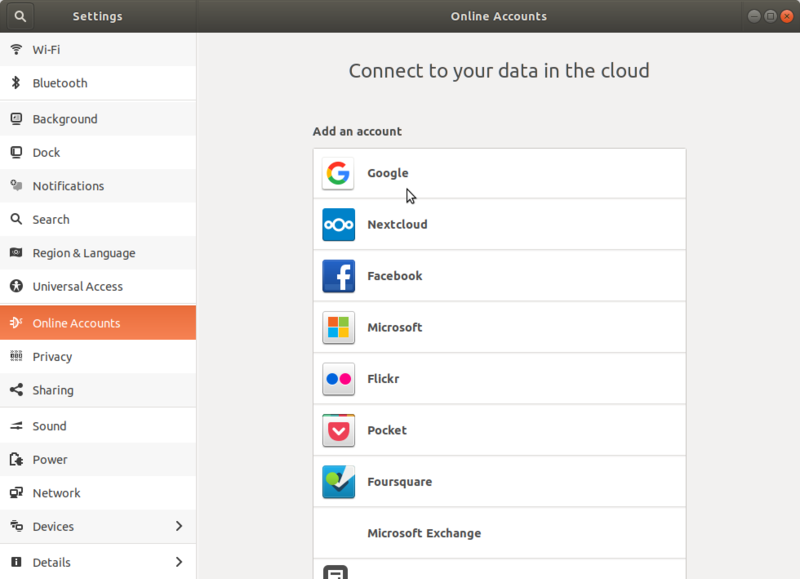 posted an article about Google Drive and Ubuntu in 2012 about Insync. Update: There is a Ubuntu package from the Download page which installs (via software centre by default), configures an update repository, optionally installs file browser integration and starts InSync. 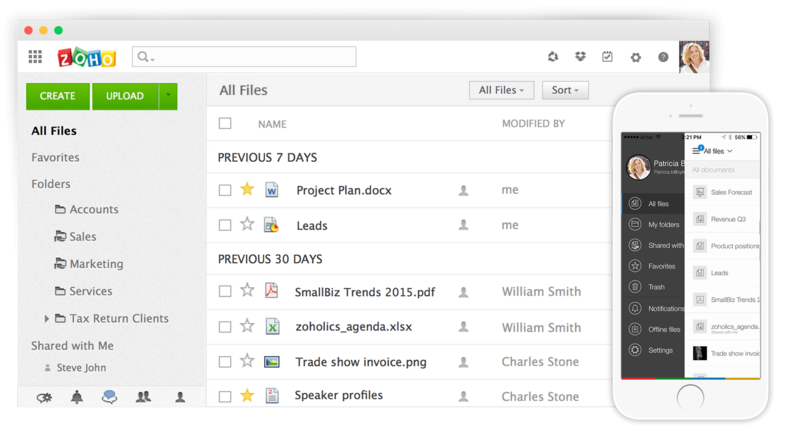 This app mounts your drive so you can thread it like a file system. Instructions come from OMG! Ubuntu!. Supported Desktops include Unity, Gnome, KDE, Xfce, Cinnamon and LXDE. Supported languages : Afrikaans, English, Spanish, Dutch, German, French, Italian, Portuguese, Russian, Serbian, Arabic and Japanese. There is another program, google-drive-ocamlfuse. This is a real Google Drive client (with a directory mounted via fuse, just like the Windows client), also this has automatic syncing and downloads the googgle documents in odf formats. 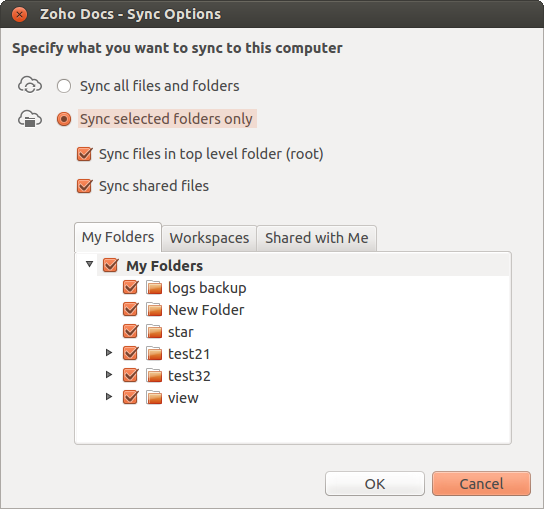 Insync repository is available for Ubuntu now. drive is an unofficial Google Drive client originally developed by Burcu Dogan while working on the Google Drive team. It has more features than Grive2 and fewer bugs. drive does intentionally not support background two-way syncing, but the drive pull and drive push commands work recursively by default, equivalent to "one-way syncing on demand". UPDATE: According to the latest news from the source of this piece of information cited below, "SyncDrive support site is closed and it can't pull files, so it won't work." Therefore, another alternative such as overGrive (formerly called "Grive Tools") mentioned in another answer can be recommended instead. SyncDrive is front-end cleaned GUI which uses Grive as base. There is no official Google-Drive app for Linux at this moment. SyncDrive is designed by David who is the creator of Ubuntu-based MacOSX-look-alike Pear OS. 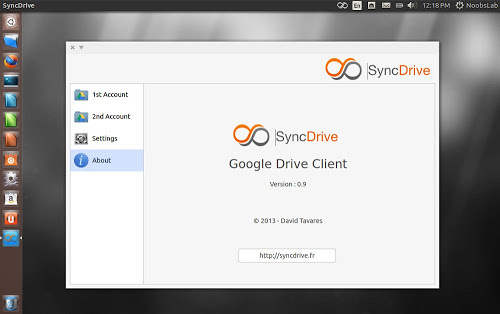 SyncDrive can be setup easily and synchronize your files stored on your Google Drive in your ~/SyncDrive folder. It can automatically sync files and also shows storage used/remaining. SyncDrive also has an indicator for easy access. Note: Files in Google Docs format do not seem to be stored locally. 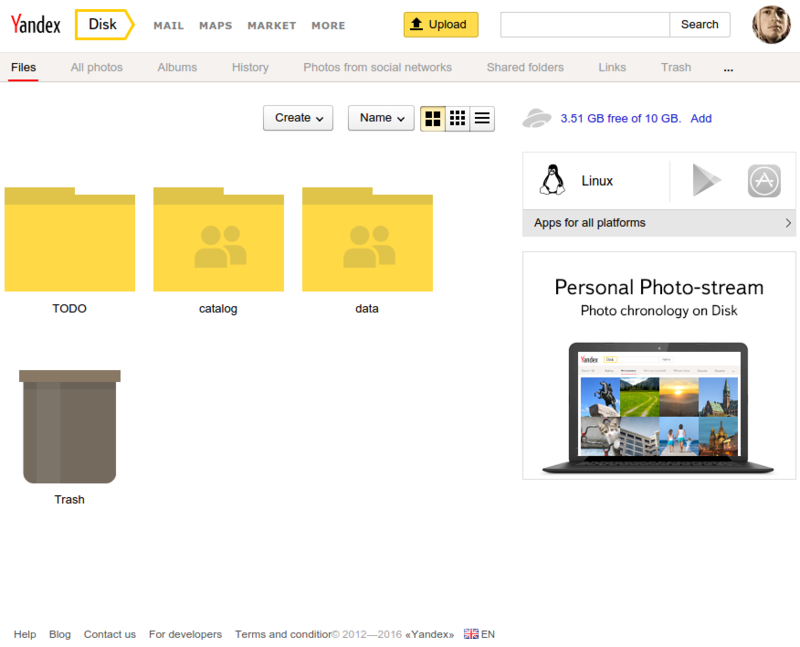 The official Google Drive app for linux is not yet released. But there are third party options. InSync is a really good option. Ubuntu 12.04 is NOT officially supported because of dependency issues but THIS PROJECT IS NO LONGER SUPPORTED DUE TO GOOGLE DRIVE API CHANGES .So here is installation of "over grive" a new Google Drive client. Step 1: Download the latest version of overGrive DEB here. Step 3: A window will appear ,click on Connect account then a browser window will open for you to sign in to your Google account. This won't answer your question completely, but I'll post this anyway in case it helps you or other people. Also, this answer is only going to be useful if you want the client for the sake of accessing your Documents offline. I must say, it's rather limited. 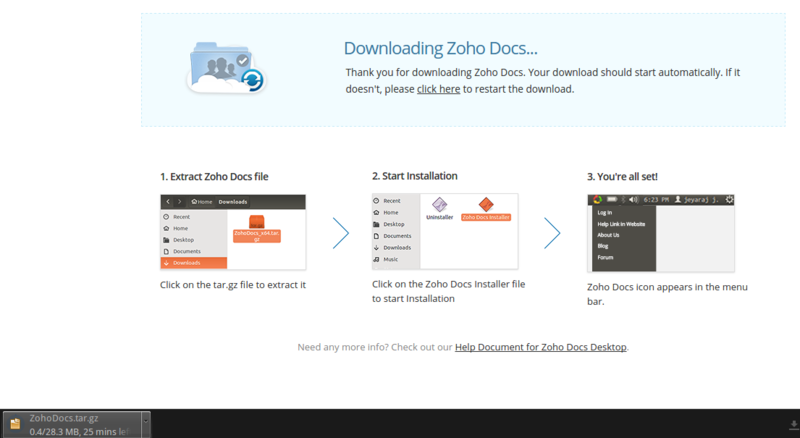 Documents is the only format that you can view and edit. You will be able to view your Spreadsheets, but not edit them. In my case, those limitations are okay since I mostly only use Documents. You can use gdrive, an open source cross-platform command line tool for Google Drive. Note that this is not the same as drive, which is mentioned in another answer. It's quite similar though: also written in Go, and a comparable feature set, but different command line parameters. Download the binary. Choose the one that fits your architecture, for example gdrive-linux-x64. Copy it to your path. Of course, use your own file ID instead of the 0B7_Ow[…] argument. You find it in the URL when opening your files in the Google Drive web interface, or right-clicking them and clicking "Get sharable link …". In the latter case, remember to turn off link-sharing again if you don't want others to access the file when they get the link. At first use, the tool will need to obtain access permissions to the Google Drive API. For that, it will show you a link which you have to visit in a browser, and then you will get a verification code to copy&paste back to the tool. The download then starts automatically. There is no progress indicator, but you can observe the progress in a file manager or second terminal. For those looking for a command-line-only solution, the best I've found is rclone. It works with a variety of cloud-based storage solutions, and is fairly easy to script with. Examples below. Incrementally backup "/path/to/local folder 1" to "/someremotefolder/folder 1" on Google Drive. Additional commands can be added to backup additional folders. Restore the remote copy, incrementally overwriting the local copy. rclone sync "drive:/someremotefolder/folder 1" "/path/to/local folder 1"
You can also transfer files between different remote folders and cloud storage solutions using the appropriate syntax for those media. The online documentation and man page are pretty easy to follow. Don't forget to do the initial setup steps (per the documentation), after installing rclone. Works as Google Drive for Windows - just sync your files and you can edit them in web-browser. You can read more at official help page about sync client. You can use nice russian service Yandex Disk that have WebDav and free 10 gb and official command-line sync client. Also inside you can create and edit documents from Microsoft Office Online. Not the answer you're looking for? Browse other questions tagged software-recommendation google-drive or ask your own question. 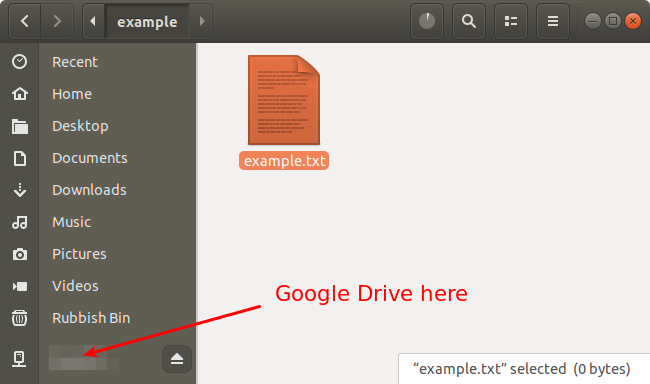 How to install Google Drive on Ubuntu 14.04? How to install Google drive? Google Drive for Ubuntu 15.04? Free Google Drive Client to Sync files/folders for Ubuntu 16.04? How to install google drive on Ubuntu 15.10? Translator offline for Ubuntu and free dictionaries, which of them? Is there any software that allows live multiple webcam picture-in-picture via Skype or Google Hangout? Google Drive Access. ocamlfuse fine. Is it secure?